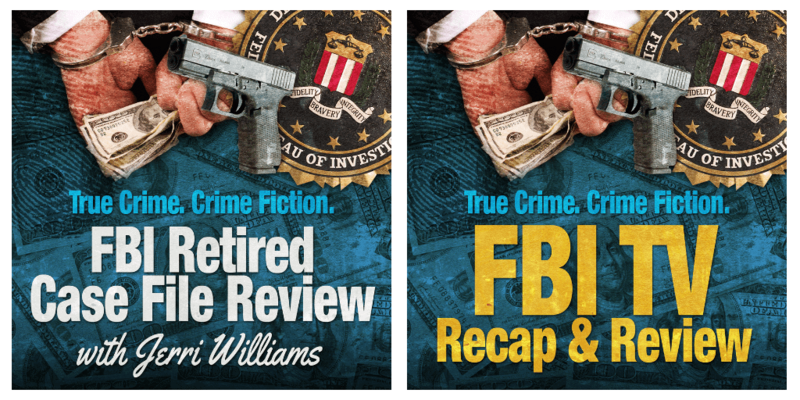 Retired FBI Special Agent Michael McGowan served with the FBI for more than 30 years. 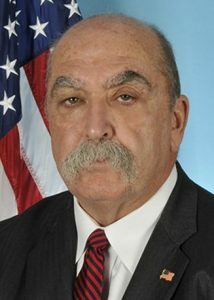 Early in his career, while assigned to the Philadelphia Division, he worked major drug investigations. 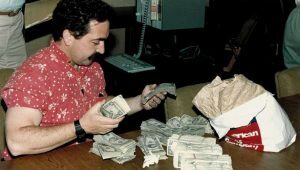 In this episode of FBI Retired Case File Review, Michael McGowan reviews a Pakistani drug investigation where he was falsely accused and investigated for the theft of $200 million of heroin and cocaine from a secured FBI evidence vault. His reputation and integrity were temporarily destroyed by the false allegation. 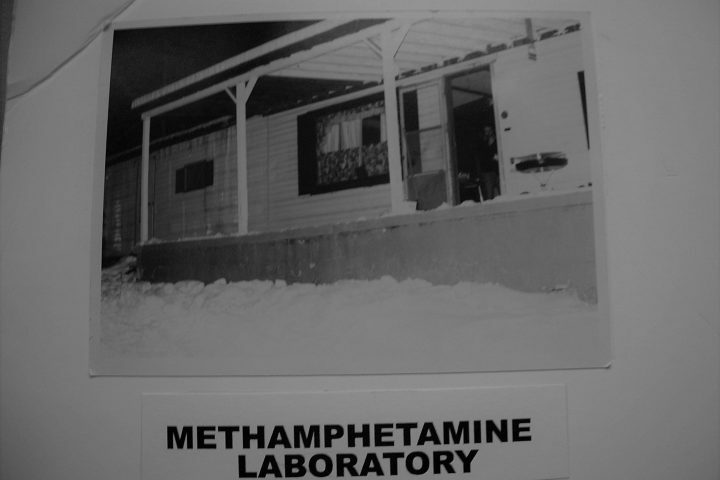 The actual person responsible was another FBI drug agent who was sentenced to 25 years in prison for the crime. 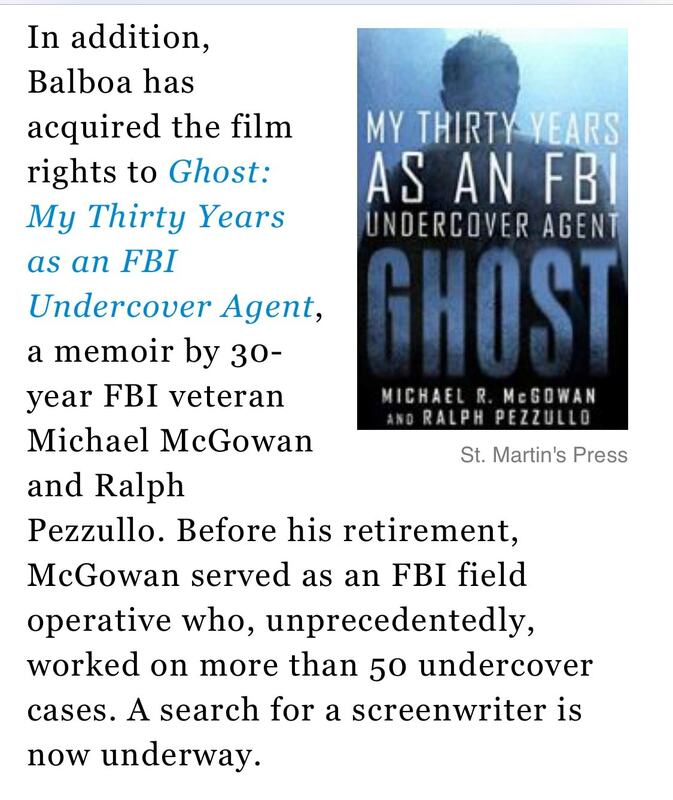 Later in his career, Michael McGowan was transferred to the Boston Division and participated in more than 50 FBI Undercover Operations. 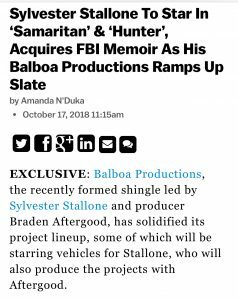 He successfully infiltrated Italian LCN and Russian Organized Crime groups, Mexican drug cartels, Outlaw Motorcycle gangs, contract murderers and corrupt public officials, all resulting in significant arrests, seizures, and lengthy incarcerations. 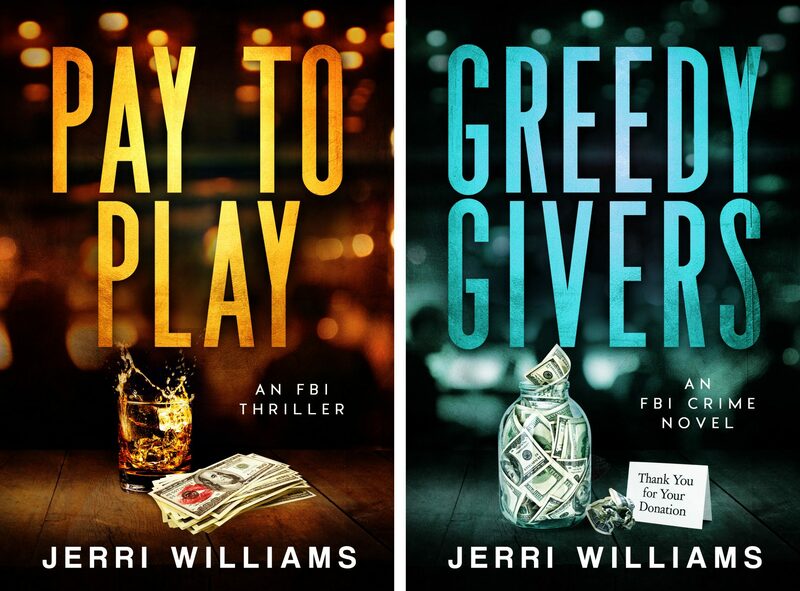 He has been recognized at the highest levels of the FBI and Department of Justice, and domestically and internationally, for his role as an undercover agent. He was an instructor at the FBI Undercover Certification School in Quantico, Virginia and also served an operational counselor for the FBI’s Undercover Safeguard Unit, evaluating undercover FBI personnel for operational and psychological readiness. Michael McGowan has been qualified in federal court as a subject matter expert in Undercover Operations. After retiring from the FBI, McGowan started The 7329 Group, a law enforcement undercover training and entertainment consulting firm. 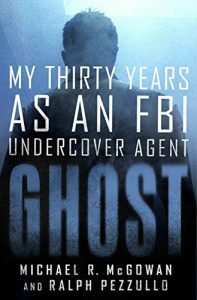 He is the author of Ghost: My Thirty Years as an FBI Undercover Agent, in which he recaps his more than 30 years of dedicated service to the FBI. Photo of Mike McGowan with cash seized during one of his drug investigations. 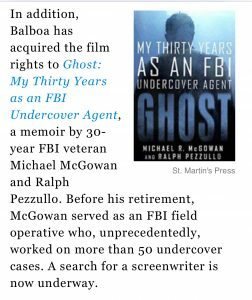 Michael McGowan recaps his more than 30 years of dedicated service to the FBI in Ghost: My Thirty Years as an FBI Undercover Agent. The book can be purchased here. I hope this short note finds you doing well and welcome to the Grand Parents Society. I just finished your Podcast with Mike McGowan and found it to be very informative. 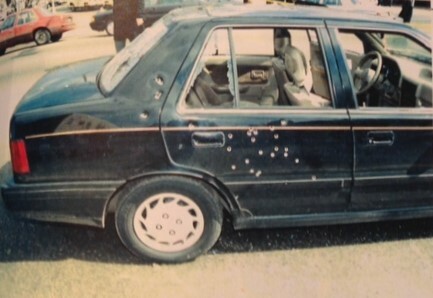 You may or may not know, I was on the SWAT team during that period with Mike and the other guy. I was also part of the criminal investigation into the stolen narcotics. 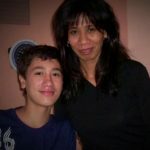 I never knew of Mike’s situation or what he was going through. As you know in the Bureau, everything is on a need to know basics and I guess the Front Office did not think I needed to know about Mike. 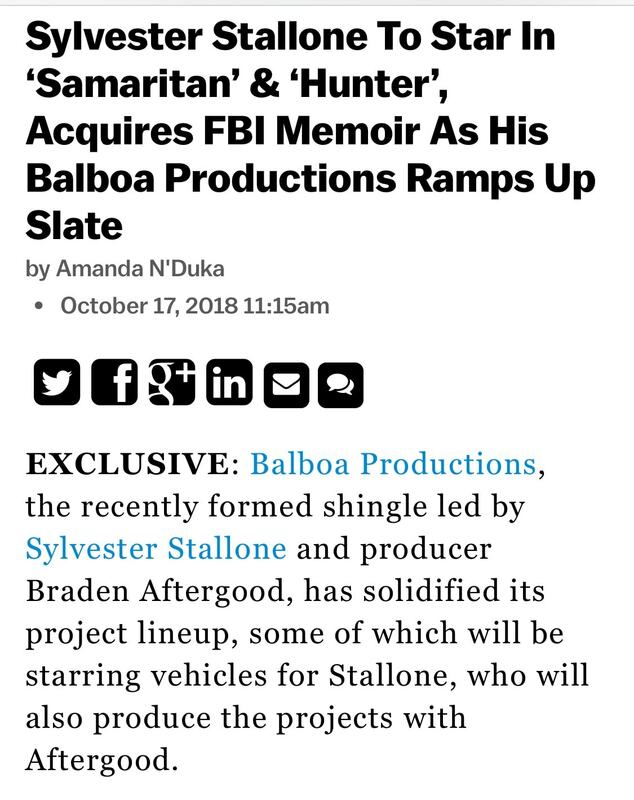 I am truly sorry about what happen to Mike, but I am so proud on how he came out of the storm. A weaker person would have ran for the hills. 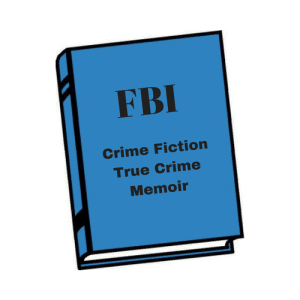 I just purchased Mike’s book on Kindle and I am look forward to reading it. I am half way though your second book and I am enjoying every page. Well, I took up enough of your time, so from your number fan in Accra Ghana i wish you all the best, and please keep up on the great work you are doing with your Podcast series. 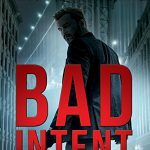 Ron – You’re going to absolutely enjoy the book. And as someone who was there when it was all going down, you’re going to be flabbergasted by Mike’s fortitude and commitment to the FBI. Would I have been able to forgive and move on? I’m not sure.